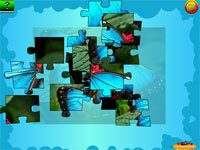 Try to find and put together all the pieces in this nice simple butterfly jigsaw puzzle game as fast as you can. You can choose a puzzle cut and shuffle the pieces. if you fail to solve it, you can click on the auto solve button. Like this game? 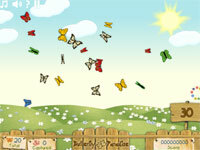 Play more Butterfly games below! 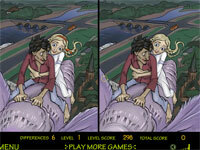 In this game you need to find the little difference between the 2 pictures and fix it. 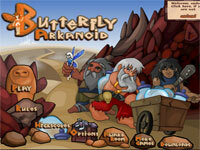 In this puzzle strategy game you need get as many as you can points by creating groups of matching icons. It's really enjoyable game. You need to check two exact same wings together and then the butterfly can fly away. 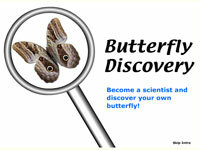 You are a scientist and your mission is discover a new species of butterflies. 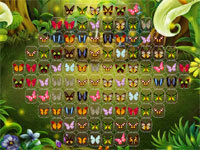 Select 2 the same butterflies to clear out them from your board. 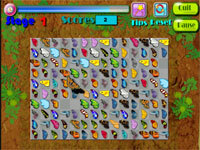 Tray to clear all of the butterflies from your board. 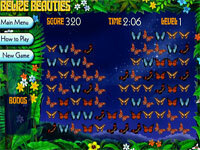 Game for girls who wish to be stunning like butterflies. 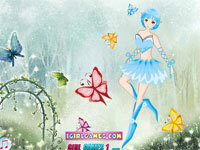 Click on the butterflies to dressup the girl. You have to free the fairy. Destroy all the blocks surrounded and save the fairy from the prison. This is BFF Fantasy Chapter 2. Look for the distinction between the two images and correct all the details. 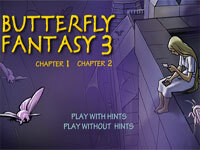 Play chapter 3 of BFF Fantasy. Locate the small different details between the two pics and correct it. 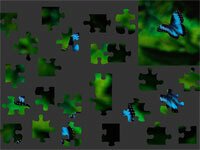 Relocate the jigsaw parts in this blue butter fly on a green background jigsaw puzzle. Catch butterflies as many as you can inside the triangle area. Play Free Mode or play all the 8 challenges game. 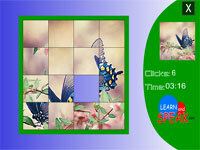 A nice puzzle game, Try to match all the pieces together. Butterfly Kyodai Game is copyright © to its respective owner.